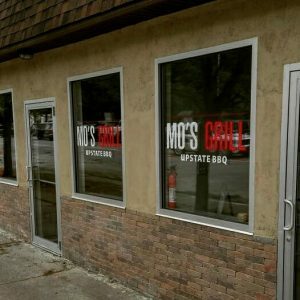 As of this summer, Mo’s Grill will be open for business in upstate New York, serving the Catskills area, located in Woodridge. Sandwich or plate dishes include schnitzel, baby chicken, grilled chicken, and steak. 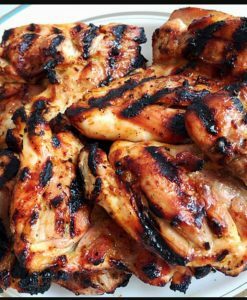 Other entrees on the menu are wings (sweet chili, BBQ, hot chili), burgers, hot dogs, and salads. Hours of operation are Monday-Wednesday from 12:30pm-11:30pm, Thursday & Sunday from 12:30pm-2am, and Saturday night until 2am. Mo’s Grill is certified by Rabbi Yechiel Babad.